You have a lot of custom queries on your SAP Business One, its’ too wasting time if you keep scrolling for find a query that you need? 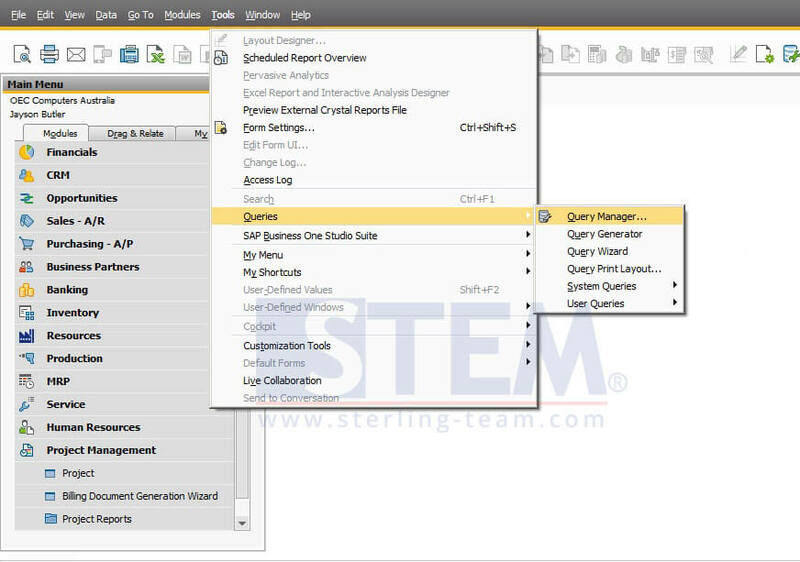 From Tools menu > Queries > Query Manager, in the Query Manager window, with SAP Business One 9.3 version, you can now search the queries by key words. You can try type any text on “Query Name” field. 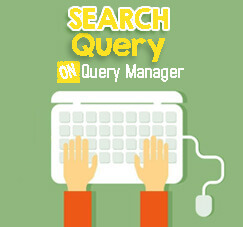 The typed text will filter the query list dynamically. And you can see the window to browse longer query lists is resized.